Pleasantview Spring Celebration will be March 23, 2019. Hours for this event will be from 8:00 a.m. - 2:00 p.m. with some businesses closing at a later time. In lieu of a Grand Prize, the merchants are donating $1,000.00 to a local worthy cause. There will also be opportunity to make individual donations to this cause during the event at the businesses in Pleasantview. 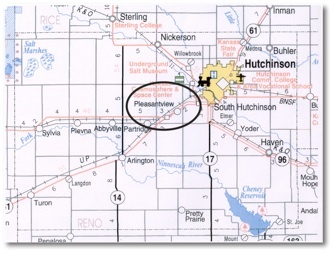 Pleasantview, Kansas is located 5 miles west of Hutchinson on Highways 50 and 61. 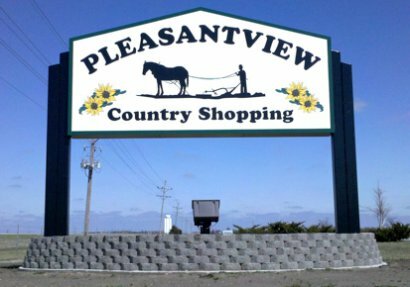 From food, flowers, feed, and furniture...to banking, home improvement, auto body/engine repair, and more... Pleasantview offers high quality products and exceptional customer service.